Theodore was part of a hoarding case. 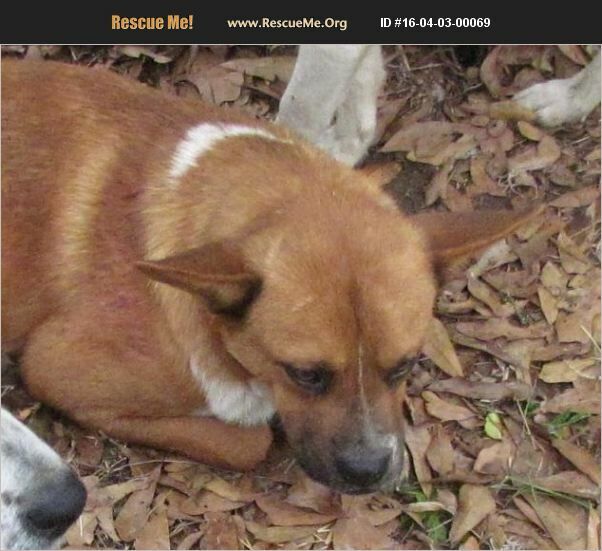 He is not well socialized and can be timid around people, but will accept treats and pets. Theodore needs a special person to work with him.